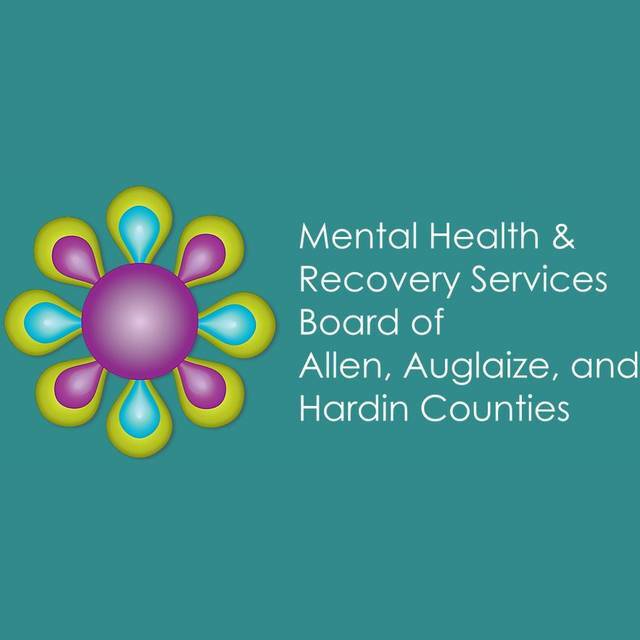 LIMA — The Mental Health and Recovery Services Board of Allen, Auglaize and Hardin Counties are now looking to add new members to their team. They are looking for volunteer board members who are looking to make a difference in the lives of people with addictions or mental illnesses. Candidates must be a resident of Allen, Auglaize or Hardin Counties and at least 18 years of age.